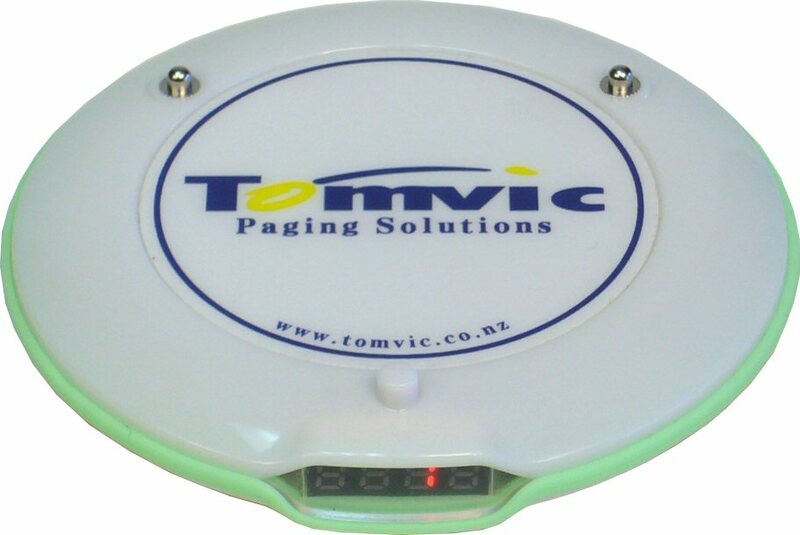 All in one charger and transmitter station. Turn waiting customers into happy customers and take the stress out of queues for your staff with our GuestCall system. Even during those busy times businesses can not afford to lose customers or accept poor customer service. Our GuestCall systems allows customers to be paged when their order or table is ready and in the meantime they can happily take advantage of the bar, relax at their table or take a stroll knowing that they will not lose their place in the queue and that your company values them as a customer. 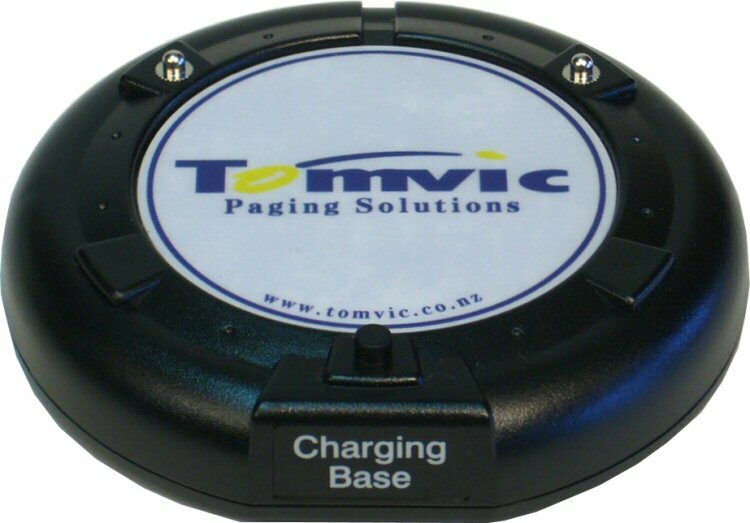 Our coasters flash and vibrate when activated, via the all-in-one transmitter charger units, alerting the customer to return to the counter for instant service. 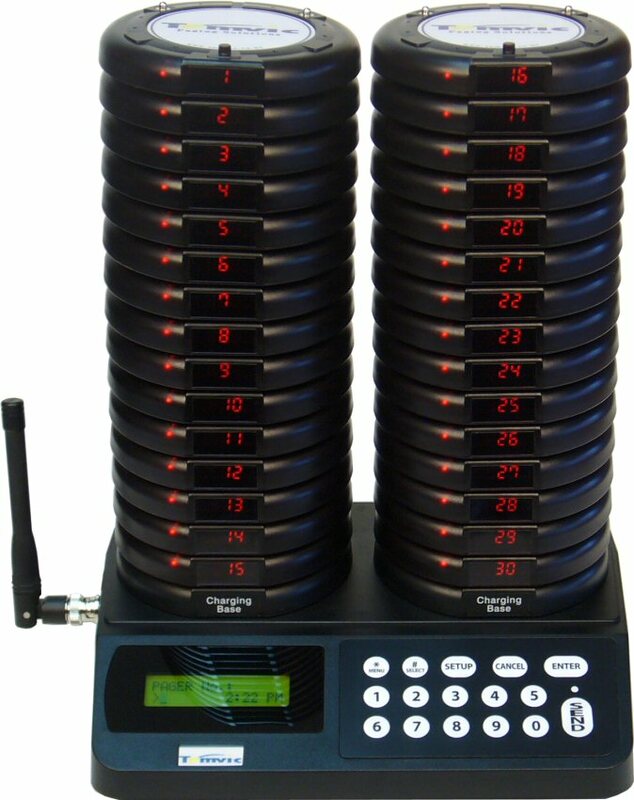 Our GuestCall systems will result in higher traffic and improved restaurant traffic flows leading to faster table turns and improved profitability for your restaurant. 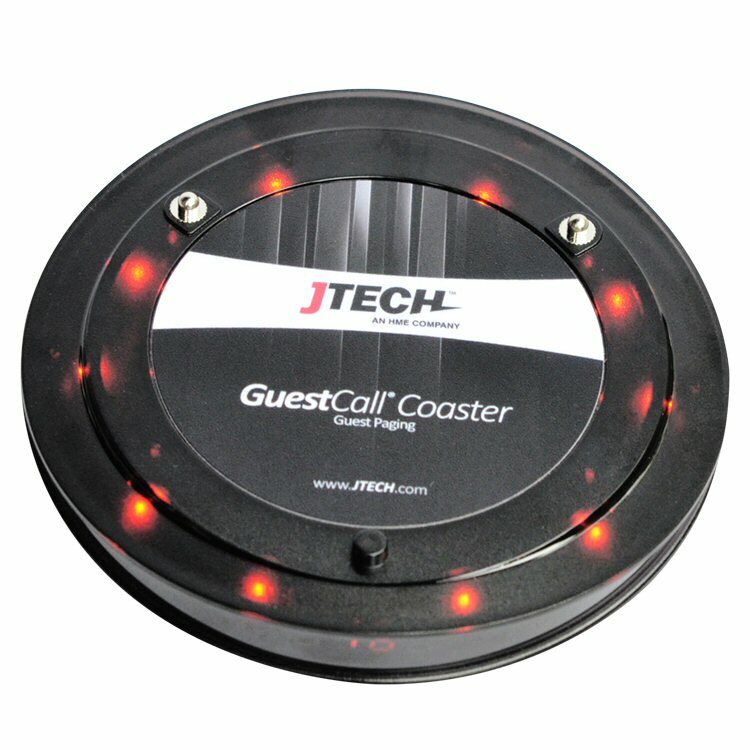 Coasters can easily be reprogrammed and have their id displayed on an easy to read LCD display. Simply returning the coasters to the transmitter will keep them charged for hours of use.